INNORED, the name of our agency, was derived from a combination of ‘Innovation’ and ‘Heart’. Our philosophy is that passion and innovation must go hand-in-hand for creative results to ultimately have a positive impact and become truly effective. Our ‘team work and play’ is the key element and engine that drives our creative capacity and productivity. At INNORED, our focus is less on the individual idea and more about their collective ideation and development. From start to finish, we process very much within a team culture and environment here, from outset to optimisation. To this end, we even submit all our project credits as "BY ALL INNORED ASSOCIATES". As we pride ourselves on our people and culture first and foremost, we were very proud to be invited to Cannes Lions in 2015 to host its ‘Less Work, More Creativity’ forum and share our approach to our work ethic and environment with the international advertising community. We strive, as we have from the outset, to foster a work culture that encourages ideas to be shared and worked through together, with mutual trust and respect throughout. "Don’t work late, don’t rush jobs, don’t waste time!" 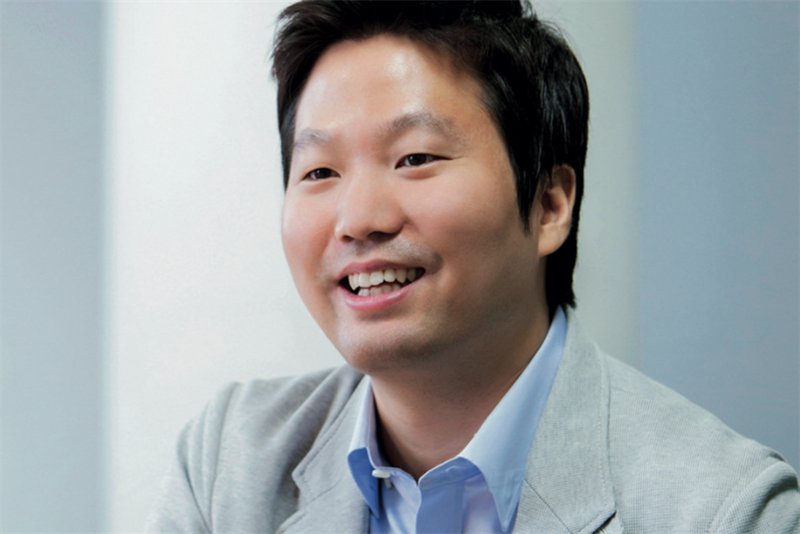 Working late is the norm for ad agencies in Korea, as it is in most robust markets. We believe, to the contrary, that this leads to burnout and, hence, less creativity – our average working day ends at 6.28pm. Two other inevitable concerns for agencies are insufficient lead times and frequent pitches. Our response is simple: we cannot participate – with the caveat that we are always willing to go out of our way for our good-faith clients. We search for and hold hands with clients who engage us purely for our abilities and specialisation, who desire our creativity and are willing to entrust us with innovating on their behalf. A fundamental question I ask myself, and challenge colleagues to ask themselves, is: "Why does INNORED exist?" Our response can be encapsulated in: "Beloved idea, beloved company". This is, in essence, our company’s vision and promise to our employees, their families, our society and our partners. While I would certainly like to attend, I will not be able to this year due to a schedule conflict. Best: AI facilitates improved data analytics. Worst: AI makes people merely quantitative. We will look to bring together our creative and media offerings more succinctly and comprehensively. To accomplish this, our colleagues will have to learn and understand each other more intensely. "Like my addiction" campaign by Addict Aide. Smart and successful use of Instagram to highlight our indifference and lack of awareness to certain addictions, triggering thought and attention.